The Argentina player Javier Mascherano will know on Thursday whether he has been cleared to play for his team in the World Cup final against Germany slated for Sunday. Javier got an injury when he had a head clash during their match against Netherlands on Wednesday in the semifinals. Germany won the match 4-2 on penalty kicks. 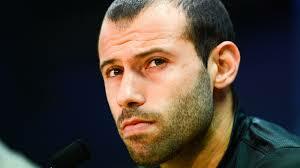 Mascherano had a head collision with Georginio Wijnaldum, the Dutch midfielder and fell to the ground. It is most likely that he suffered a concussion. Video replays showed him stumbling over while clutching his forehead in pain. He had a cursory exam on the pitch, rested for a couple of minutes then retuned to the field and completed the remaining part of the match. Mascherano was outstanding for the rest of the game and may have saved the Argentines against Arjen Robben in the final moments of the regular time. He was examined by the team doctor after the match and was supposed to be attended to again on Thursday. FIFA has not being doing well on how it handles concussions and this has not gone down well with the teams and fans. FIFA has stringent codes for ensuring players’ safety but is has been less than comprehensive when it comes to head collisions and injuries. Its policy even falls short of the NFL’s concussion protocols which require that a player be taken out of a game if they show any symptoms of concussion. Concussion can be described as a mild brain injury. It usually occurs when something hits the head. Concussion often result into post concussion syndrome which is a disorder with symptoms that can last for weeks or months long after the head was hit. The first serious suspected concussion was that of Uruguayan midfielder Alvaro Pereria who fell to the ground due to a heavy blow on his head during the march against England. He looked highly unsteady on his feet but resisted attempts to replace him and returned to the game. Uruguay won the march. FIFPro, the soccer’s international players union was outrageous about the handling of the situation. 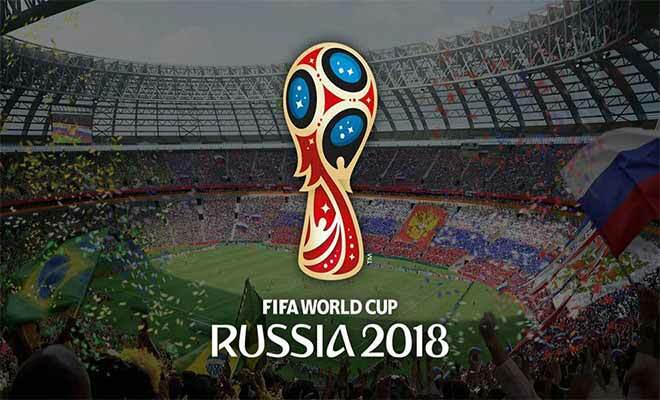 It urged for serious measures to be put in place to protect players from any further head trauma and also for an overhaul of soccer’s official regulations. 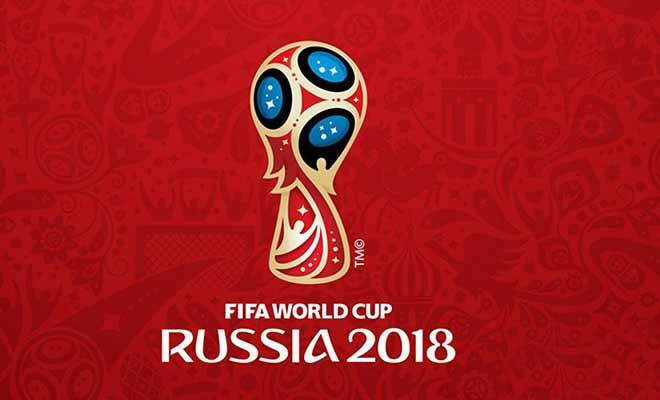 “Medical evidence shows that a person faces the risk of very serious brain injury, or worse, if he or she suffers a severe head trauma from a concussive blow,” a FIFPro statement read. The union is promoting a rule change that would allow temporary substitutions to replace injured players while they are monitored. 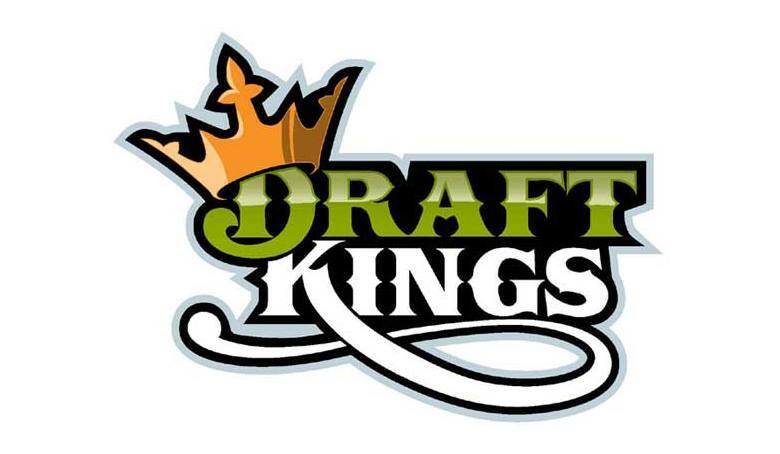 How does Draftkings Daily Sports Fantasy Work?